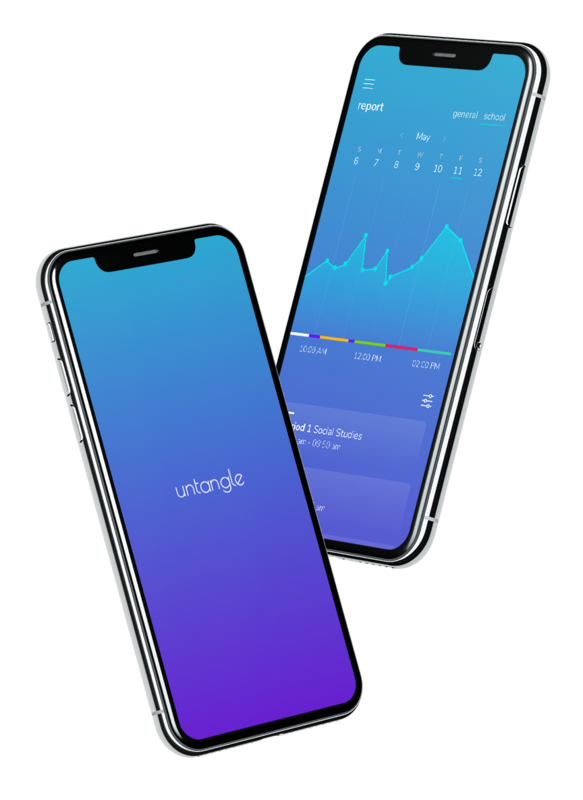 Untangle is an UX/UI project exploring ways in which teenagers with ADHD and their parents can communicate better about daily activities and understand behavioral patterns. ADHD is a chronic condition marked by persistent inattention, hyperactivity, and sometimes impulsivity. ADHD begins in childhood and often lasts into adulthood. About 2 million American teenagers suffer fromADHD. 30% of teens with ADHD have failed or had to repeat a year of school. 35% of teens with ADHD eventually drop out of school. Parents can't be watching their teenagers' behaviors 24/7, especially during school hours. How do you communicate with your teen about their day more effectively? Detect child's movements and each of the movement's duration. The 4 main functions are calendar, reminder, alarm, and exercise. Turn on the exercise mode to avoid any false tracking of motion from exercising. Set and track the daily attention span. Also, set a reminder to take medicine at the right time. An app for the parents. Data can be shared with your child - use it to start a conversation. See the accumulated data of your child’s abrupt activities including the time of occurrence during a certain period as well as records of attention span. Incorporate the school schedule to compare daily activities with classes. You can easily understand the intensity your child’s activities at school. View a thorough analysis of possible correlations between a specific class and your child’s movements. 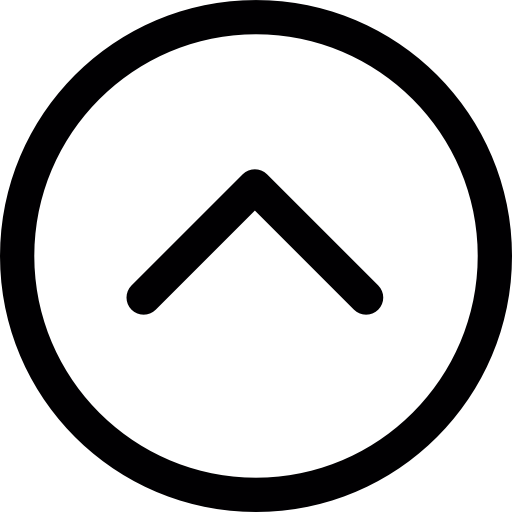 Each class has its own recorded data and contact information. Analyze your child’s activities further by using the filter option for different orders and customize them the way you’d like. Choose dates to see a specific period of time. Read relevant articles and tips for parenting. Based on the data collected, articles and tips are updated daily for you to read, learn, and save, making it personal just for you.